As people reach their senior years, many prefer to age in their own homes and maintain some level of independence. At Assisting Hands, we provide a range of senior care services in the Schaumburg, IL area to give senior citizens the care and assistance necessary to remain in their homes. All of our senior services are specifically tailored to the individual needs of your loved ones to ensure that they get the proper assistance. When you contact Assisting Hands Schaumburg for senior care services, we will send one of our professionals to the home for an evaluation. During the evaluation, we assess the specific needs of the individual and evaluate the safety of the home to help create an effective care plan that adequately covers the needs of the client. We understand that the needs of each person may change over time and we can make adjustments to ensure that your loved one is always getting the proper care. We also make sure to choose a caregiver that can cover these needs and fit well with the client on a personal level. At Assisting Hands Schaumburg, our caregivers are bonded and insured to provide quality in-home senior care services. All of our caregivers must pass extensive background checks and have training in providing First Aid and CPR. The personality of our caregivers is important to us as well because we want to provide your loved one with a friend and companion. If you or a loved one in the Schaumburg, IL area could benefit from our care services, contact Assisting Hands to talk to one of our professionals. 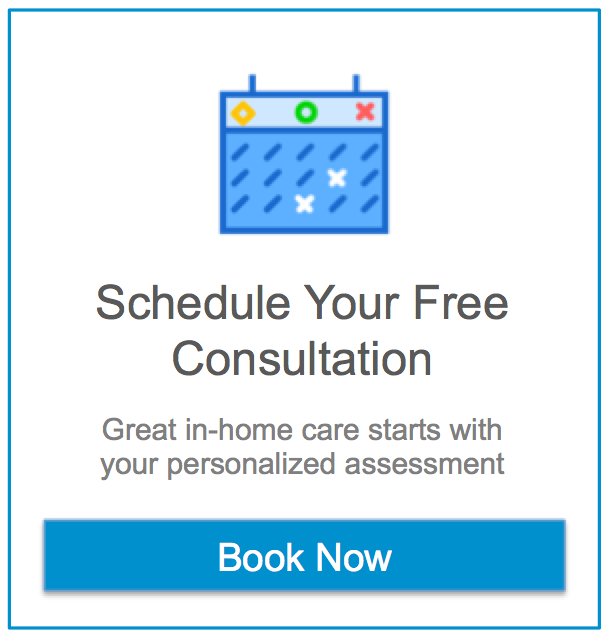 We will start the process quickly with our in-home evaluation and choose a qualified caregiver best suited for the individual needs. You can reach us at (224) 444 6422 for more information.